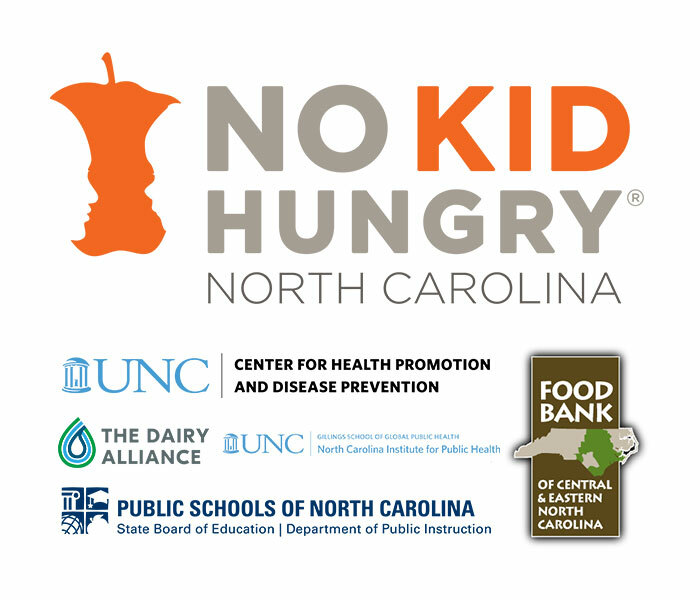 The eighth annual NC Child Hunger Leaders Conference will feature stories from people in the field working to find innovative ways to feed more kids. Hear from educators, nutrition professionals, elected and appointed officials, community leaders, supporters, volunteers, and people like you who are endeavoring daily to feed kids. There are almost one million kids in our state who need the nutritious food they get at school during breakfast, lunch, after school, and in the summer months. If you are currently engaged in the work of feeding kids, or want to be, this conference is for you. Anyone interested in child hunger is invited. Attendees in previous years have included: educators; school nutrition professionals; child advocates; nonprofit, faith-based, and community leaders; state, federal and local elected and appointed officials; healthcare professionals; academicians; business leaders; students; volunteers; and, many others.